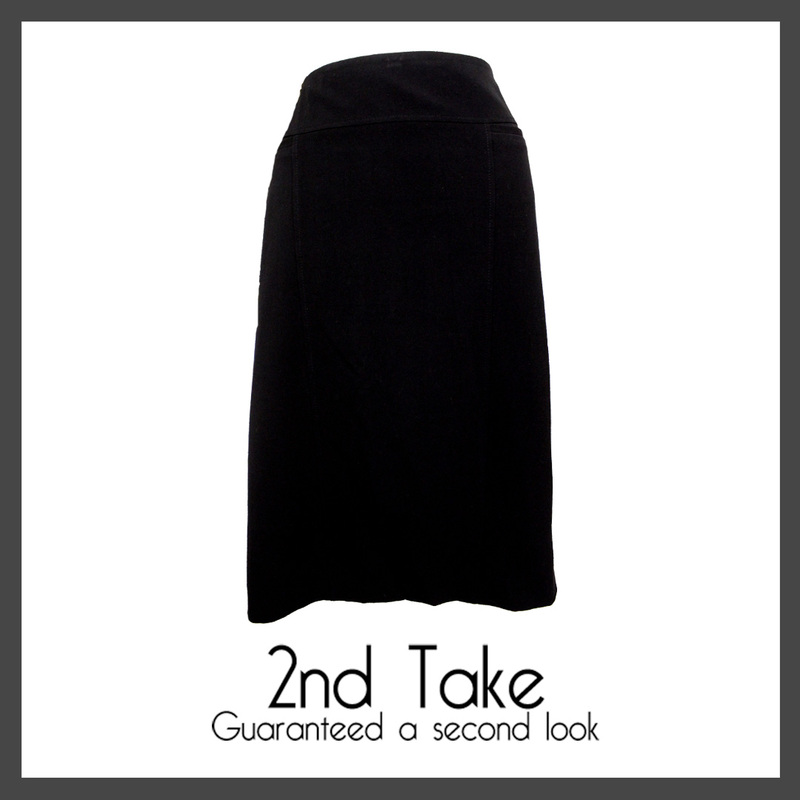 Get this black Charta Club skirt at 2nd Take! Top quality second-hand designer brands - not just vintage clothing! Hi, I am interested in the Get this black Charta Club skirt at 2nd Take! We’ve picked out the best, you do the rest! Ted Baker designer jeans at the best prices now available at 2nd Take - while stock lasts! 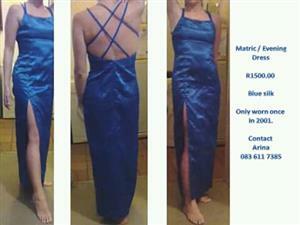 Gorgeous Summer Dresses from great labels at the very best prices at 2nd Take! 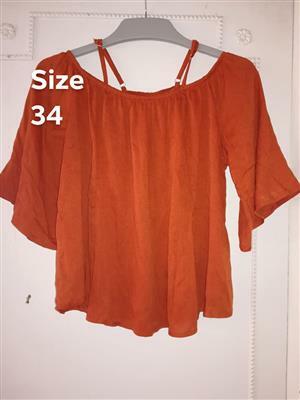 Top Retail Ladies Underwear Less 50% Off!! 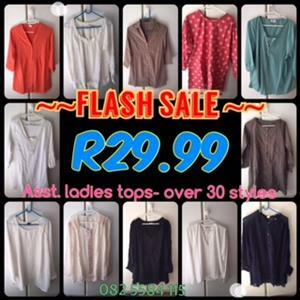 Gorgeous Summer Pastels from 2nd Take at bargain prices!